We offer customer-specific indexing and sorting services. The terms medical record, health record, and medical chart are used somewhat interchangeably to describe the systematic documentation of a single patient’s medical history and care across time within one particular health care provider’s jurisdiction. The medical record includes a variety of types of “notes” entered over time by health care professionals, recording observations and administration of drugs and therapies, orders for the administration of drugs and therapies, test results, x-rays, reports, etc. We understand the importance of organized medical records, and hence provide high-level of medical record indexing, categorizing and sorting services. Our specialist staff receives the unsorted medical records and prepares an organized form of records, thereby ensuring that medical records are processed accurately and efficiently. These services save our client’s' time and money. First accurately captures the medical records page no, date, document type, providers and other customized data. 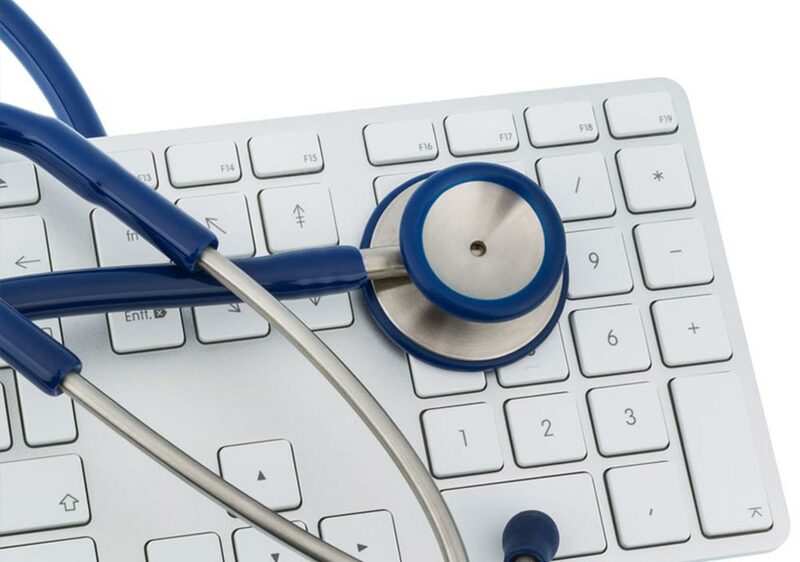 Arranges and categorizes electronic medical records into sections and subsections. Chronologically sorts documents according to provider's requirement and date range. Once the records have been professionally sorted, they are organized after data validation. Upon completion of these steps, our goal is to deliver Indexes and Bookmarks that are thorough and easy to navigate. Bookmark provides easy navigation within the organized electronic medical records to save reviewer’s time. Hyperlinking is provided according to client requirements.